Saga Outerwear Sale - Jackets, Pants, Hoodies! 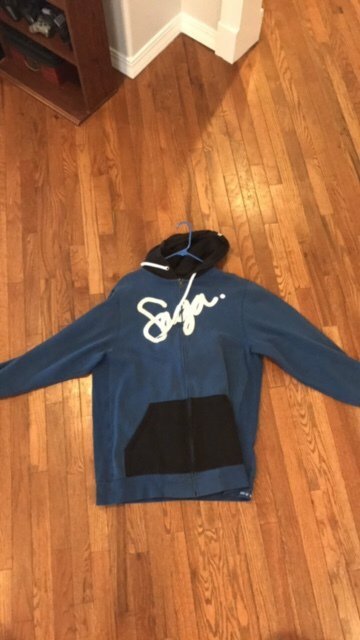 Selling off my hoard of Saga Outerwear. All prices OBO, buyer pays shipping. Deal through paypal. Free pickup in Salt Lake City. jackets sold. pants and hoodie still available. How much for the fatigues? Roper1021 How much for the fatigues? 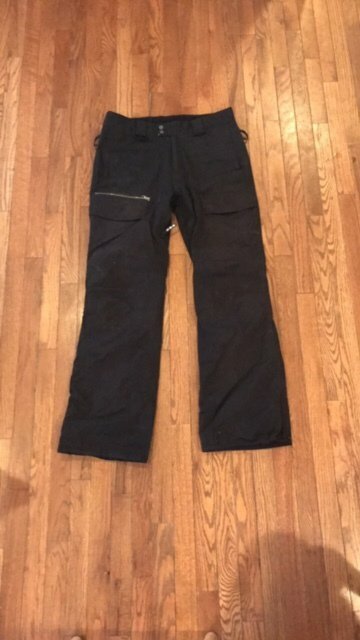 price for fatigue pants is listed. 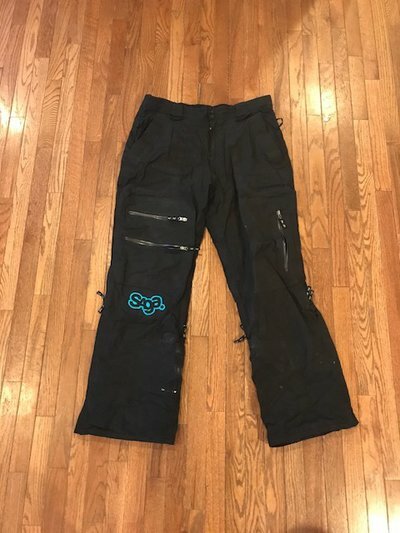 J_BISCHOF price for fatigue pants is listed. Thought there was a price drop? Roper1021 Thought there was a price drop? 75$ for the fatigues ?